What is Dermal Filler Dissolving? It is a procedure that is done using Hyaluronidase (Hyalase®) when an individual has lumps (most commonly in lips), unevenness, migration, or simply doesn’t like the appearance due to the excessive use of dermal filler. Hyalase® is an enzyme that breaks down hyaluronic acid: dermal filler and naturally occurring hyaluronic acid. What happens during the Dermal Filler Dissolving treatment? We feel it is important that our clients have a good understanding of removing filler, what it involves and what the potential risks are, before going ahead. 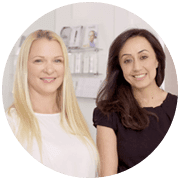 Due to the possibility of a reaction to the Hyalase dermal filler dissolver, all patients require a consultation and patch-test. 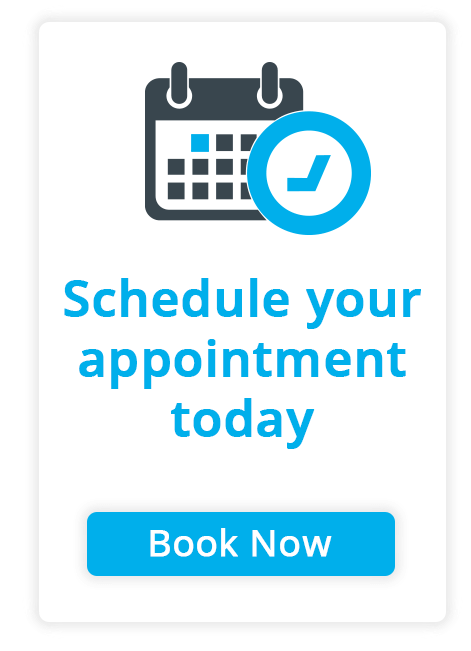 Treatment can then be done on the same day as the consultation if the patch-test is normal. All dermal filler dissolving treatments are done by trained Doctors and Nurses. We will dilute the powdered enzyme with saline and then inject the solution into the skin. Hyalase® dissolves hyaluronic acid dermal filler within 24 hours of treatment. It is possible to re-inject hyaluronic acid dermal filler into the same area after 2-3 weeks. What are the possible side effects of Dermal Filler Dissolving?